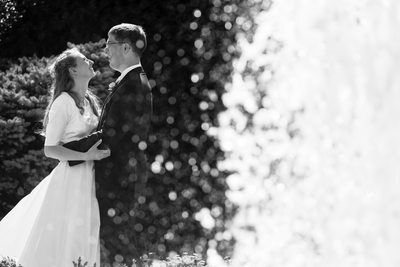 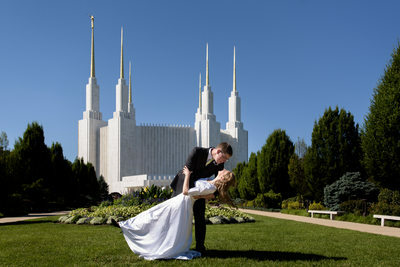 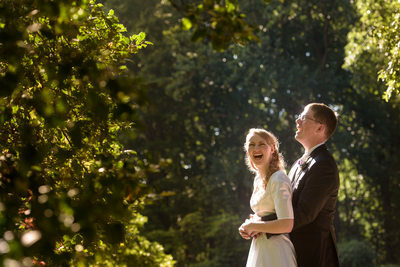 This lovely elopement at the LDS Temple in Kensington took place on a beautiful spring day. 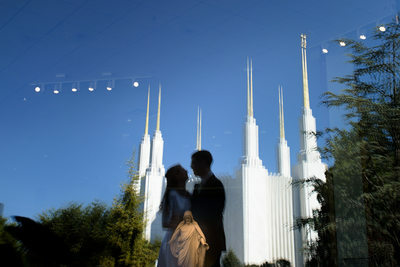 E&L were married inside the Mormon Temple, where photos aren't allowed to be taken, but I greeted them as they came outside after the ceremony. 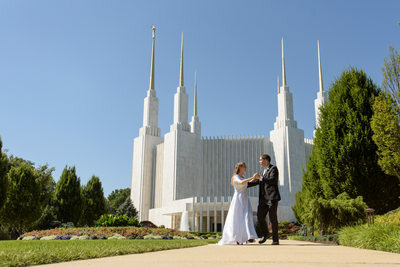 I always enjoy photographing around the temple, and along the way there are some beautiful green spaces. 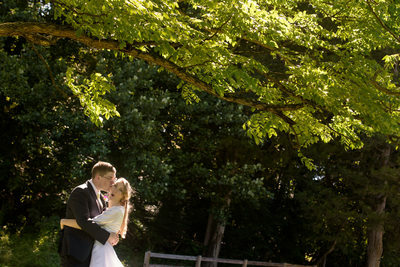 We took advantage of the grounds and surroundings for some lovely portraits! 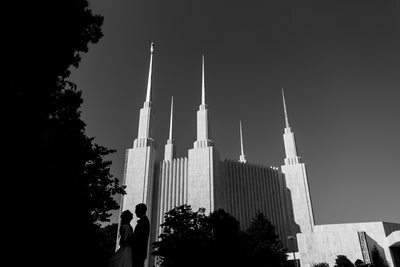 If you're planning an LDS elopement, I would love to talk with you about photography! 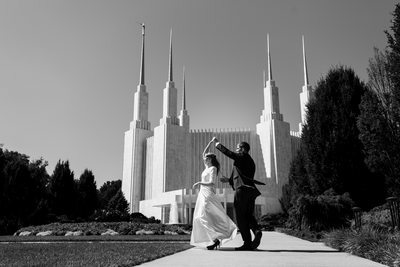 Please reach out to me.